Mid-Ohio Refrigeration, Inc. has been setting the standard for quality refrigeration services since 1984. Whatever brand you have, we have the necessary training, equipment, and experience to handle your needs. We are prompt in responding to any HVAC emergency—making repairs a priority. We don’t apply band-aid solutions to your problems. When we fix your ice maker, we make sure to determine the root cause of your concern to prevent future troubles. 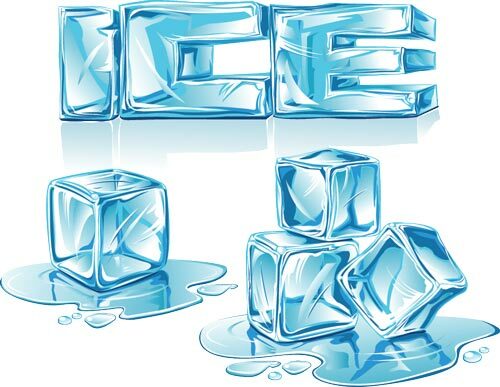 We stand behind our meticulous craftsmanship and efficiency when it comes to repairing or servicing your ice makers! Get back to your business in no time! Our Ice-O-Matic ice machine technicians are backed with the knowledge and skills to get your units up and running. In case your Hoshizaki ice maker goes haywire, call Mid-Ohio Refrigeration, Inc. for immediate solutions! At the first sign of defect, you can trust our proficient contractors to repair your ice maker in record time. If your DIY efforts don’t solve the trouble, entrust your Manitowoc ice maker issues to the expert. There are tons of reasons your dependable ice maker might not work. Our contractors will assess your unit to come up with the most appropriate solutions for your issues. Whether repair or cleaning, Mid-Ohio Refrigeration, Inc. has the tools and experience to get your Scotsman ice maker back to its tip top shape. Don’t let a faulty ice maker delay your business and upset your customers. We are prompt in responding to your emergencies! Whatever ice maker makes and models you may have, trust Mid-Ohio Refrigeration, Inc. to deliver results and get your business running again.